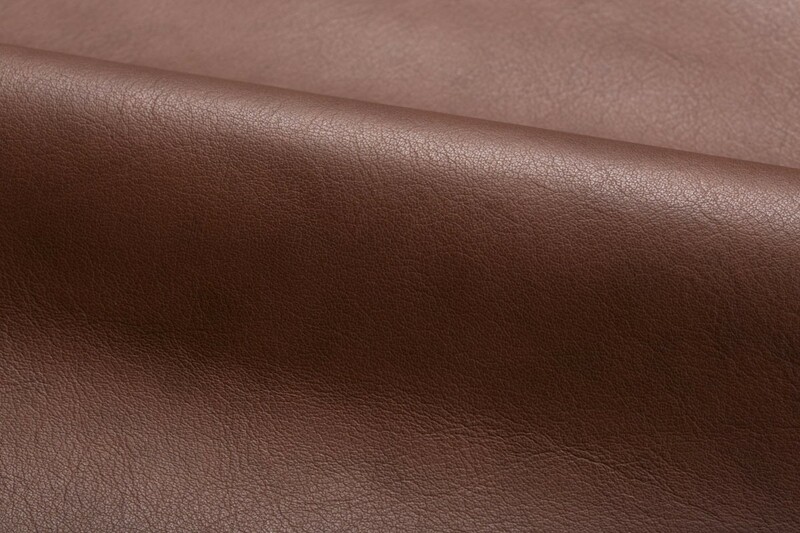 Antique is a select chromium tanned, aniline dyed, enhanced grain leather. The select lower Alpine hides required to produce Antique are derived from northern Italy, southern Germany, and Switzerland. 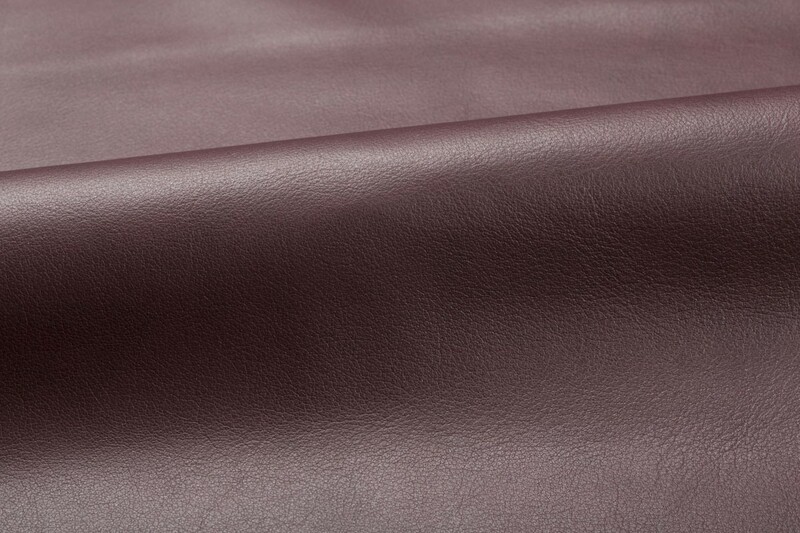 The special retannage adds to the enrichment of the leather and provides a smooth, tight grain and suppleness of hand, which approximates España leather. The methods and processes used to produce Antique are essentially the same as those used in the production of España. Through the use of advanced finishing techniques, the surface of this product is lightly antiqued to produce an elegant patina reminiscent of gracefully aged leather. 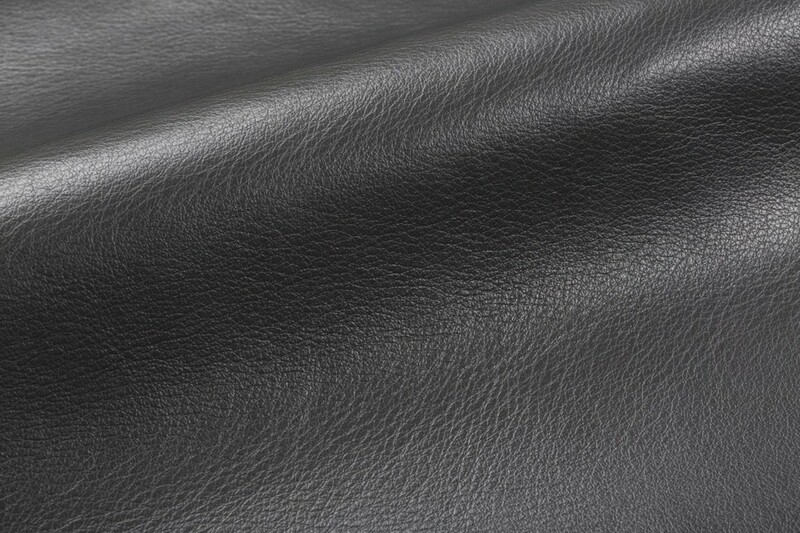 Antique features a unique breathable protective finish, which is impregnated into the leather, becoming an integral part of the material.